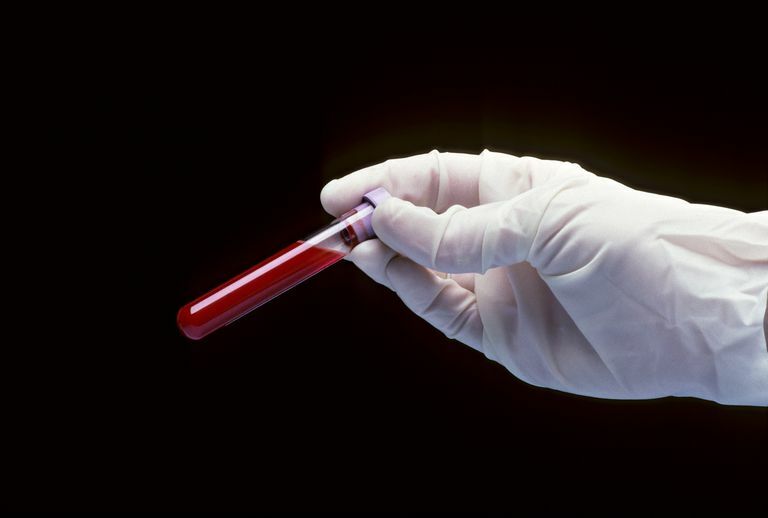 A complete blood count (CBC) is a blood test done to check the levels of cells in the blood. It includes numbers and measures of red blood cells, white blood cells, and platelets. A CBC may be done for many reasons and is a good tool for understanding symptoms as well as trying to figure out a disease. A complete blood count begins with a blood draw. A sample of your blood is then sent to the lab in order to look at it in more detail. There is usually no special preparation needed to have a CBC drawn. Red blood cell count (RBC)- Red blood cells (RBCs) provide oxygen to the cells in our body. They contain hemoglobin, which is the compound which binds oxygen brought in via the lungs and delivers it to the rest of the body. White blood cell count (WBC) - There are many different types of white blood cells. White blood cells (WBCs) protect our bodies from infection and attack by recognizing bacteria, viruses, and cancer cells, and marking them to be destroyed. Platelet count - Platelets are responsible for forming clots (along with clotting factors in the blood) to stop bleeding. They are responsible for the scabs you see when you cut your skin. A CBC gives much more information than the total number of a particular blood cell present. Red blood cells - In addition to providing just the number of red blood cell present, this test gives "indexes" - parameters in which to understand whether red blood cells are normal in several ways. White blood cells - A CBC can give the number of white blood cells present in the blood, but a "differential" can also describe what types of white blood cells are present, and if they are in greater or lesser numbers than what would be expected. White blood cells are also called leukocytes. Differential - In a "WBC and diff" the percentage of different white blood cells are listed. These cells include granulocytes and lymphocytes. There are 3 primary types of granulocytes: neutrophils, eosinophils, and basophils. Platelets - A CBC will give the number of platelets present in the blood. Unfortunately, a CBC can look at numbers, but cannot tell us how "active" the platelets are - someone may still be predisposed to bleeding with a normal platelet count. A low level of red blood cells during cancer treatment is called chemotherapy-induced anemia and can occur due to blood loss from surgery as well as the effect of chemotherapy on the production of red blood cells in the bone marrow. A low level of white blood cells during cancer treatment is usually called chemotherapy-induced neutropenia. Neutrophils are just one type of white blood cell but are most important in predisposing someone to infection when numbers are decreased due to chemo. A low level of platelets during cancer treatment is called chemotherapy-induced thrombocytopenia. Platelet levels may also be low during treatment due to bleeding from surgery. What Role do Neutrophils Play in the Immune System? What Does it Mean if You Have Bone Marrow Suppression? What Happens if I Have Low Platelets During Chemotherapy? Is Chemotherapy Beneficial for Lung Cancer? What Should I Know About Neutropenia During Chemotherapy? Cancer Cells vs. Normal Cells: How Are They Different? Can Ginger Reduce Nausea from Chemo?